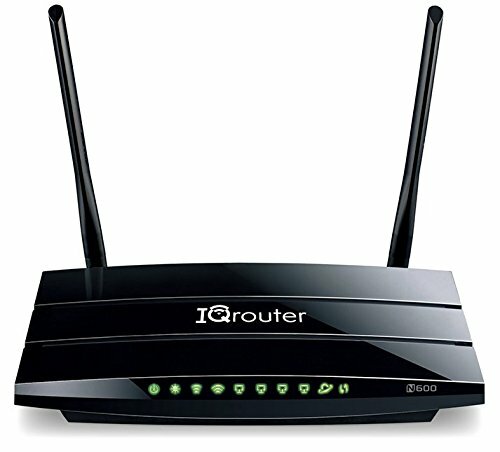 Which version of IQrouter do I need? 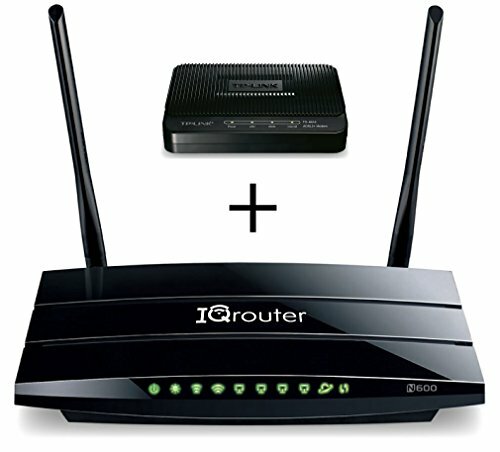 * Bonded DSL: your ISP uses two DSL lines that are ‘bonded’ in their special modem; may also be called ‘gbond'. Satellite users: Sorry, no product can fix the inherent latencies of round-trips to space.